Get into the spirit of giving! 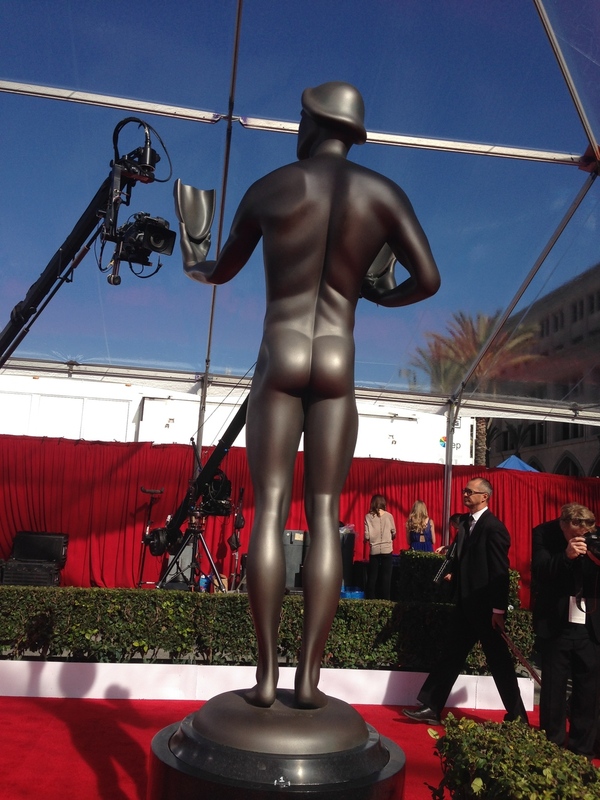 The SAG Awards® Ceremony Auction, the final auction in the online series benefiting the Screen Actors Guild Foundation begins at sagawards.org/auction. The SAG Awards Ceremony Auction offers movie and television fans the chance to win autographed collectibles signed by many of this year’s nominated actors and casts, including an original wardrobe piece worn by Eddie Redmayne in “The Theory of Everything,” a one-of-a-kind “Birdman” action figure signed by Michael Keaton, a collectible “The Grand Budapest Hotel” hardcover book signed by Wes Anderson, Netflix swag packages and more. Also up for bid are set visits to “E! 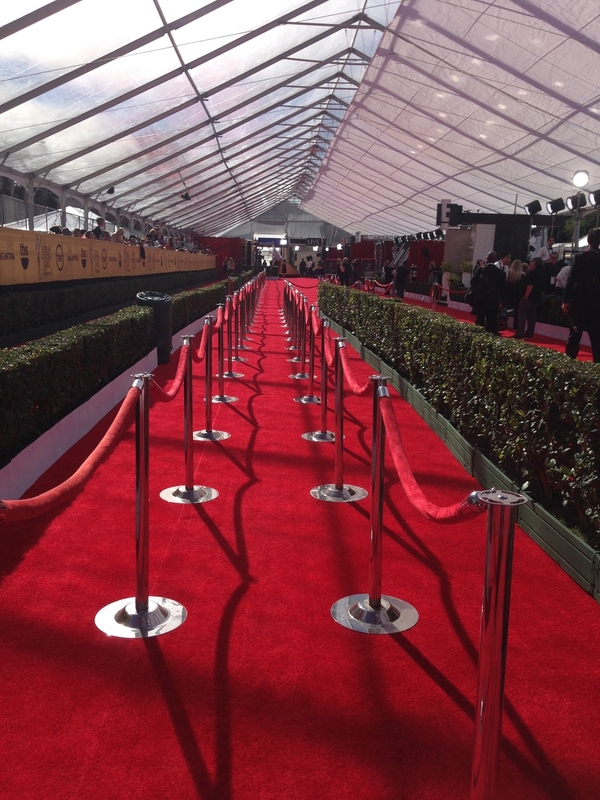 News," "Entertainment Tonight" and "The Insider," as well as premium items and unique experiences provided by the networks, studios, and SAG Awards sponsors. The auction ends on February 2 at 9 p.m. (ET) / 6 p.m. (PT) at sagawards.org/auction.